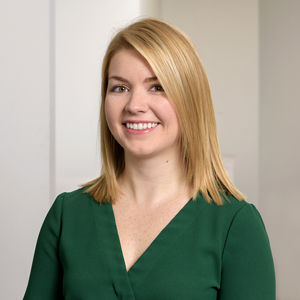 Meaghan joined Vivaldi in 2018 with over six years of client service experience. As a Client Service Associate, she serves as a contact for clients and assists with the day-to-day operations of the firm. Prior to joining Vivaldi, she worked at small independent investment advisory firm and a broker dealer. Meaghan graduated from DePaul University with a B.S. in Finance and Marketing.